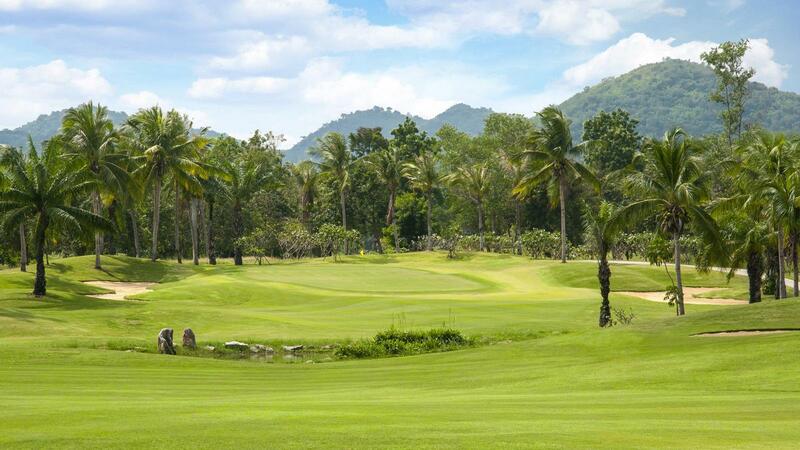 Majestic Creek is a 27-hole gem, lying in beautiful countryside, just 25 minutes outside of the Royal Town of Hua Hin. Recent renovations and re-laying of greens have transformed this sleeping giant into one of the best experiences in this renowned golfing area. 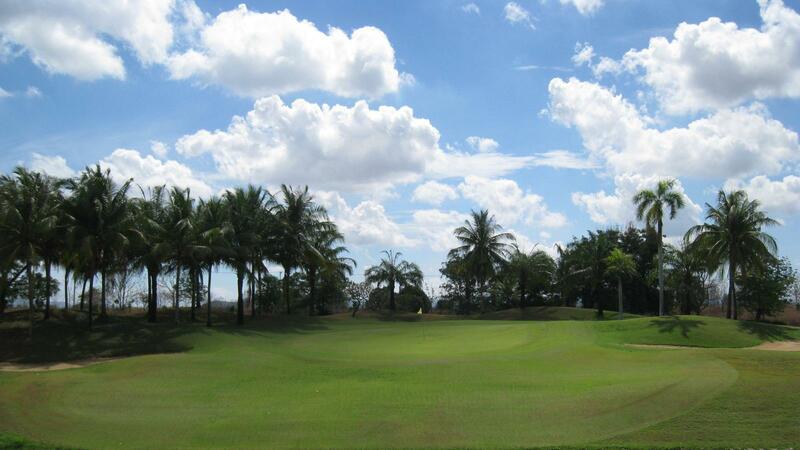 All visitors are welcome to come and play, and why not make Majestic Creek your golfing holiday base? Our up-coming stay-and-play deals and long-stay packages will be unbelievable value for money, so check them out and start planning your golfing break in a golfer's paradise.